It’s not the high-spirited, rollicking affair you’d hope it would be. 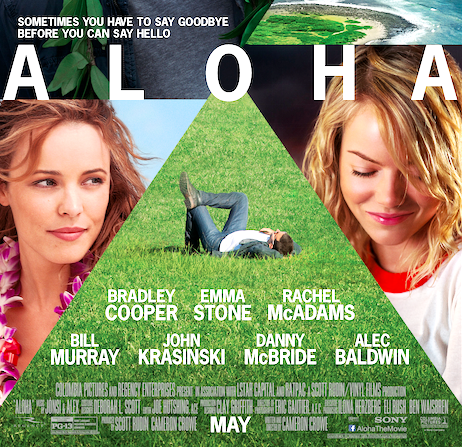 Aloha is a rather soppy crisis of conscience dramedy, with Bradley Cooper learning lessons from Emma Stone (as if). 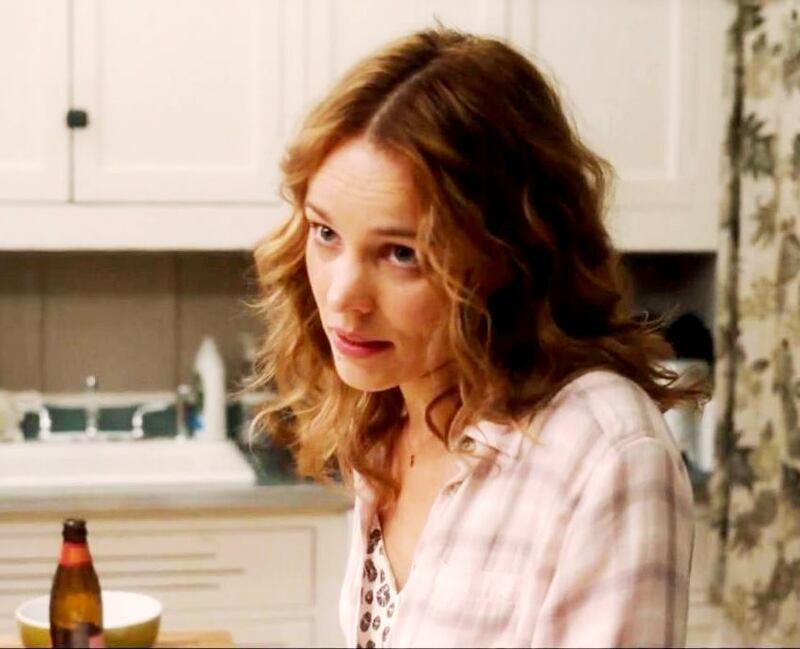 Writer-director Cameron Crowe gets a wonderful shot of a glowing Rachel McAdams when she first appears, but it’s a rather interchangeable role that could have been played by anybody – the ex who also has pearls of wisdom. Of the supporting roles, Bill Murray shines as an eccentric billionaire in ways that Alec Baldwin, John Krasinski and Danny McBride don’t. I was disappointed, though, that he turned out to be kind of a bad guy billionaire. This movie has me in the mopes. It’s better directed in some scenes than many three-star movies, but you can see I gave it two. What happened here? Well, I can tell you that Crowe went from not trying hard enough with his last picture “We Bought a Zoo” in which I have barren memories of any animals appearing, to “Aloha” in which he tries too hard to satisfy too many types of audiences and yet not hard enough when it came to do certain research on NASA. He comes out very shallow, and on top of that, comes up with depicting only a flicker of Hawaiian culture. Crowe wants to take you on an impossible leap of faith with his storytelling. Take Cooper, who as Brian Gilcrest is a defense contractor, is supposed to be a once hopeful NASA astronaut who is now to single-handedly oversee the launch of a weapons satellite by single-handedly negotiating with a sacred Oahu tribe, then also be a liaison between NASA and the billionaire who is sending the rocket to outer space, then also be a central booster engineer for mission controls. And, by the way, the satellite is secretly harboring weapons which ties into the concept of militarization in space, thus, beating unsaid competitor countries (that would be China and Russia, I assume). One billionaire sending weapons into outer space is wrong, and especially wrong doing it from Hawaiian sacred ground, as Stone, the assigned Air Force convoy teaches our hero. However, I think somebody needed to also remind Brian (and Crowe) that sending a satellite into outer space costs a billion dollars of somebody’s money. You just don’t act out on that much of a crisis of conscience when that much personal ruin is at stake. I know, I know, this is supposed to be a romantic comedy. I wouldn’t say, though, that sparks fly this time around – from your knowledge of Hollywood formula can you guess who Cooper ends up with this time? Stone, who has the sexual sizzle of a pesky mosquito or McAdams, as the once luscious babe who is now a dutiful military mom? Will Brian’s hard military exterior dissolve so he can get in touch with his mushy side? Whatever. Cooper’s last film “American Sniper” was a role of a lifetime, and in hindsight, he should have won the Best Actor Oscar and captured more acclaim than he did. It’s a man’s man performance where he used his muscle as well as his conscious, and in physical motion moved as persuasively as any military man I’ve ever witnessed. They gave the Oscar to Eddie Redmayne for playing a paraplegic who can’t move at all, what a cliché. Getting to my point, I believe this is the first of Cooper’s last five roles in which he did no research or preparation for. Just showed up. Cooper is drawing on his charisma from previous successes, I guess he read the material and knew that was enough. 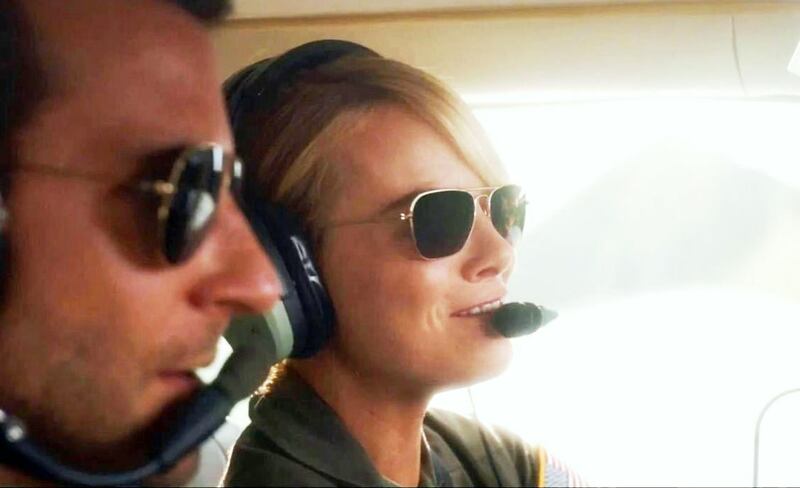 He sorta keeps “Aloha” watchable with his star power, but then his co-stars at large don’t measure up to him. How does it turn out by the way without giving away anything? Let’s just say there are lightweight sitcom solutions to it all. Film Cousins: “From Here to Eternity” (1953); “Picture Bride” (1994); “Elizabethtown” (2005); “The Descendants” (2011).